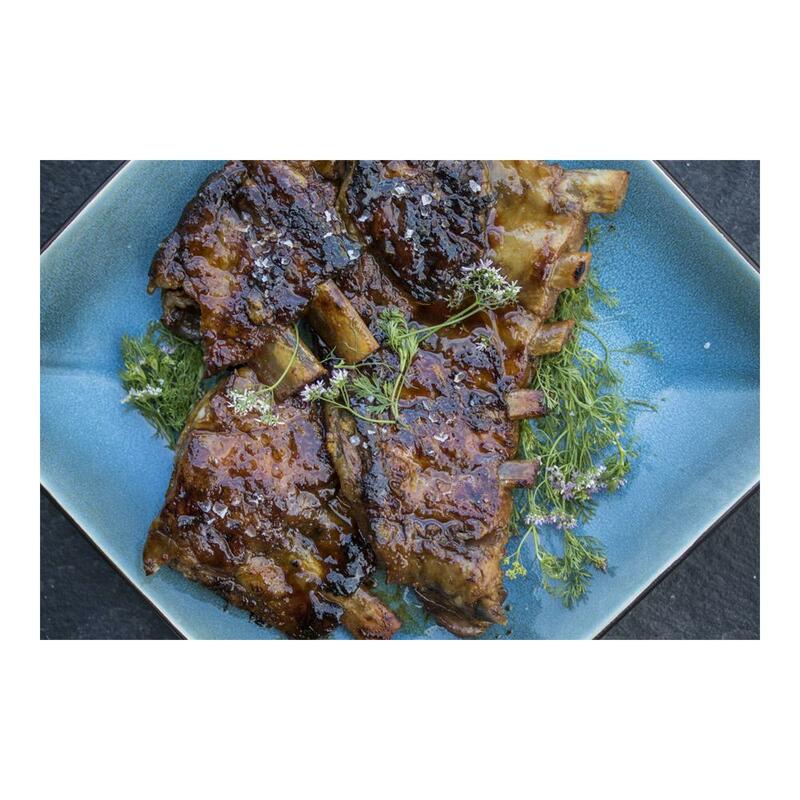 Pork ribs are a lower cost, intensely flavorful bone-in cut that must be slow cooked until tender. Baby rack ribs (known as Tira Costilla Espinazo in Spanish) are shorter & meatier than spare ribs. Iberico pork rib racks are absolutely delicious, but naturally smaller than conventional pork racks. These are the best tasting ribs I've ever had, and I've been trying many and doing taste comparisons using a Yoder Pellet smoker. I was looking for a higher quality product that what I was used to getting from Costco or my local grocery store. I've oredered twice and this last batch I made alongside Snake River Farms Berkshire baby back ribs. While the SRF ribs were very good, the Iberico were tastier, tenderer and simply delicious. There's not a huge amount of meat on these ribs, but what there is is simple better than anything else. What can be said about these wonderful baby back ribs other than OUT OF THIS WORLD!!!! 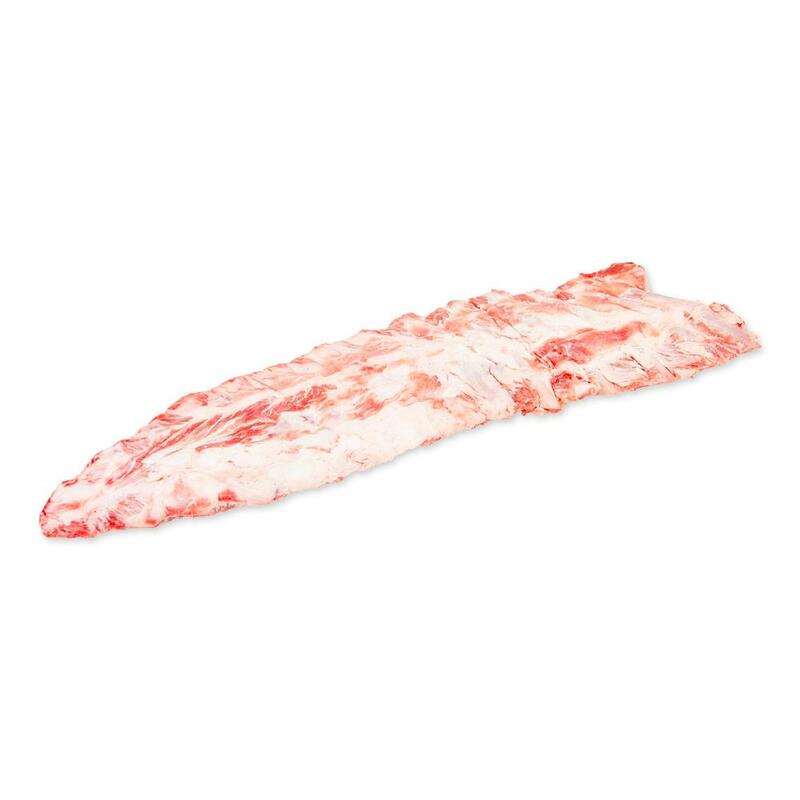 <br>My rib arrived in perfect frozen condition the next day after placing an order. <br>The ribs came out very succulent and tasty. They are a little smaller in size than some of the ribs I'm used to, however the flavor of Iberico ribs is far superior, deeper and denser than anything you can find in your local store. <br>Do not miss out on these. Looking for heritage pork ribs and came across these. Smoked in a pellet smoker and they were delicious. Smaller and more tender than the usual ribs, and well worth it. Almost like eating candy. A huge hit among our guests.